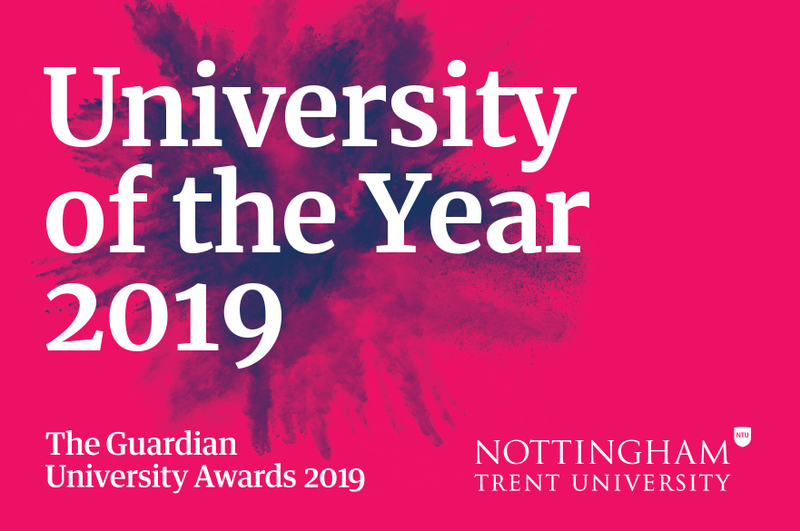 We've recently been named the University of the Year 2019 in the Guardian University Awards. 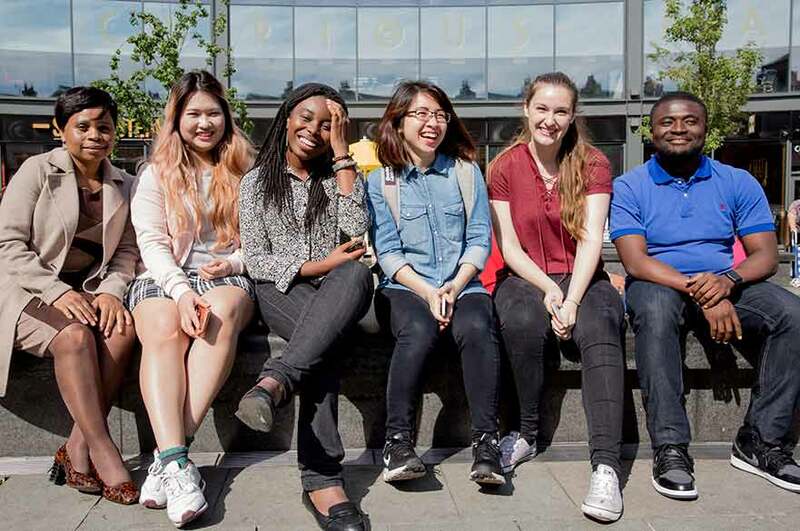 NTU has also risen to 16th place in the Guardian University Guide this year, making us a top 20 UK university. And last year we were named Modern University of the Year in the Times and Sunday Times Good University Guide and University of the Year in the Times Higher Education Awards. 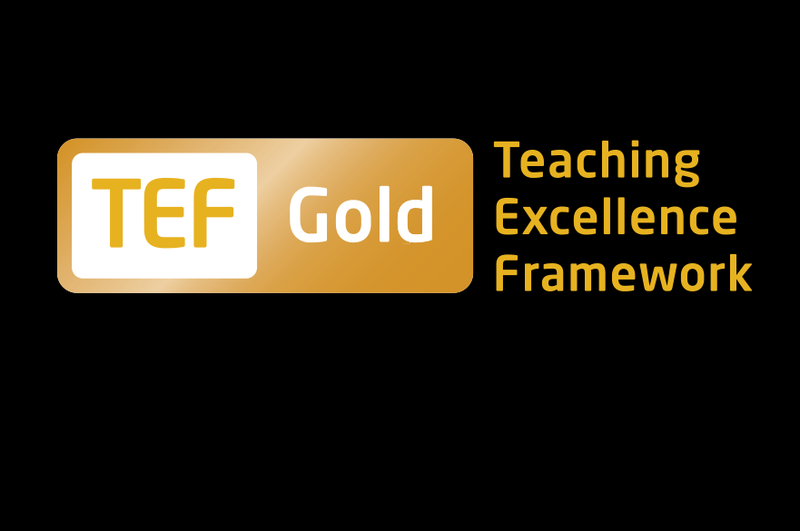 Our teaching is first-class; we are rated Gold for outstanding teaching quality in the most recent Teaching Excellence Framework (TEF) 2017. We’re also a top 10 UK university for teaching excellence in the Times and Sunday Times Good University Guide 2018. 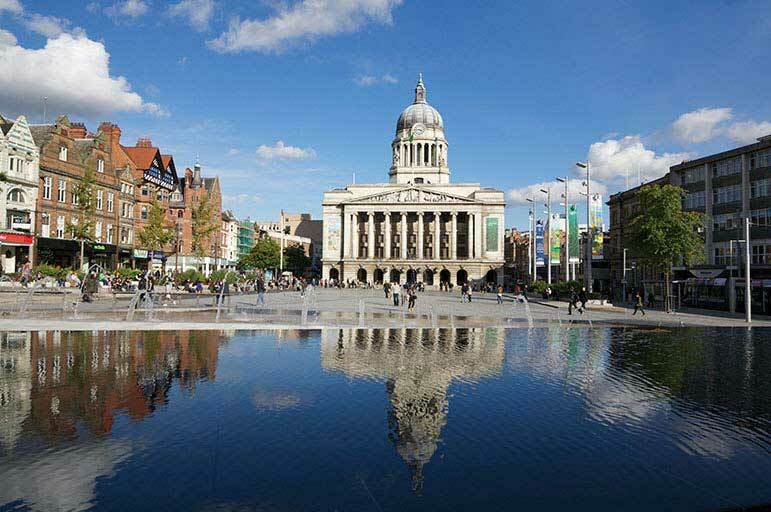 Nottingham’s a city of art, culture, sport, food, nightlife and great shopping – there really is something for everyone. It’s friendly, exciting and has excellent transport links. 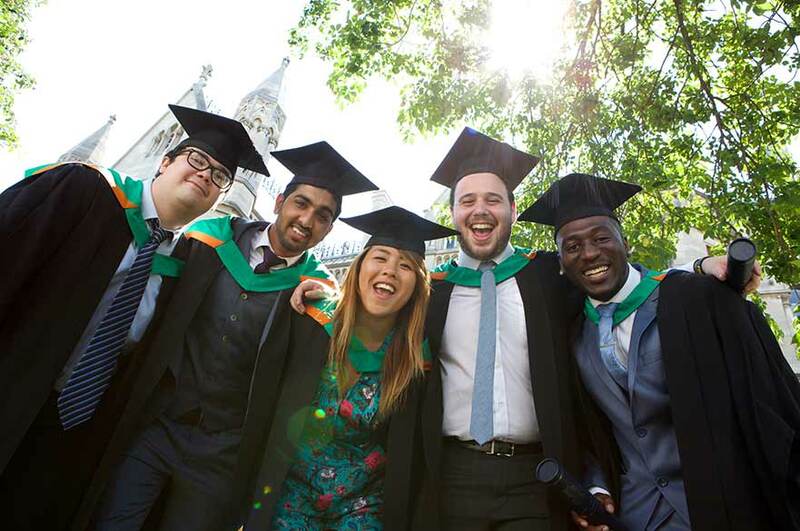 Our graduates get jobs - 97% of our graduates are in employment or further study just 6 months after graduating. Our award-winning employability team can advise you on all aspects of your career before and after you graduate. 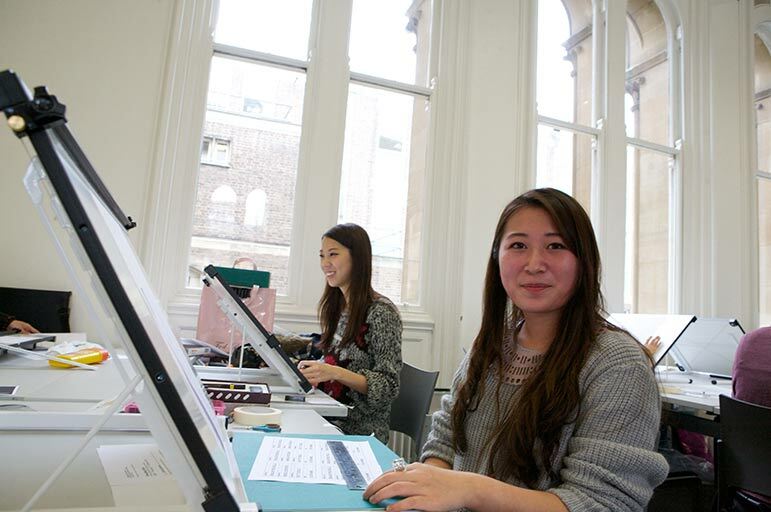 We have students and staff from over 150 countries, and over 300 partner institutions in 50 countries. 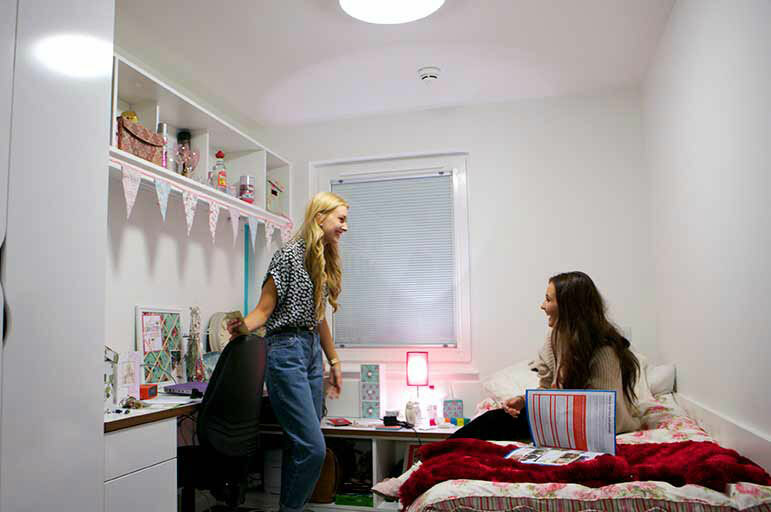 We'll help you to find the right accommodation that's a safe and comfortable home away from home – a place where you can make friends for life. 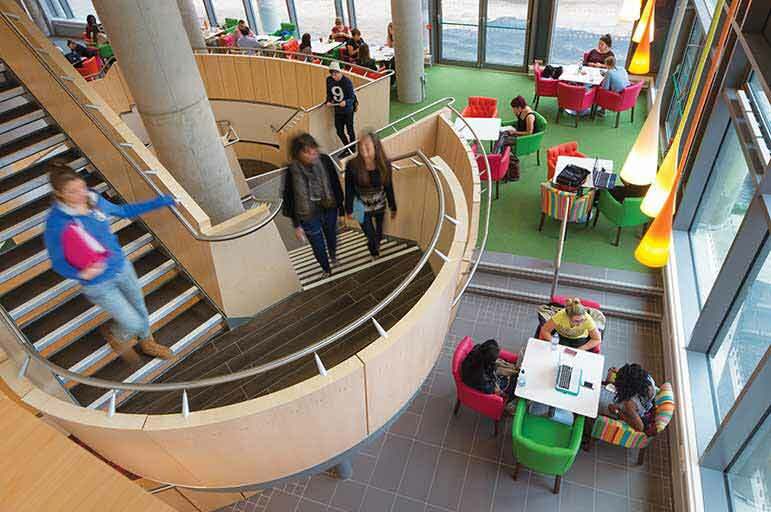 With an amazing new Students' Union building, our student union is the heart of the University's social and sporting life and many of the union representatives are international students. 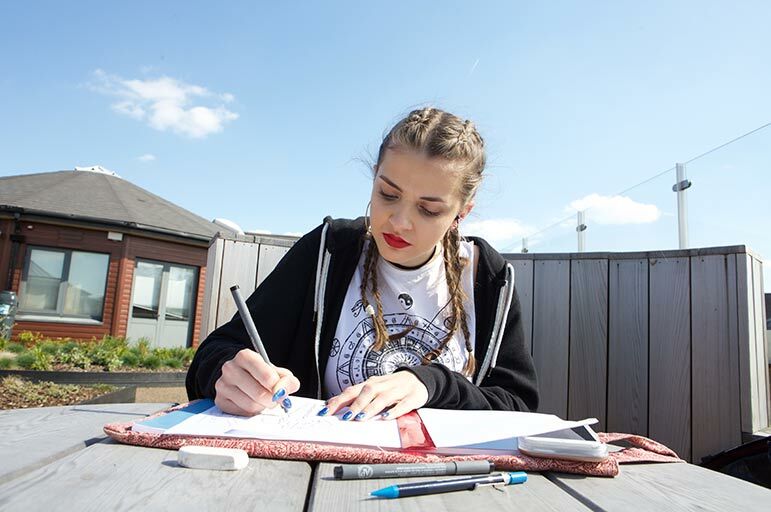 We've invested over £450m in our campuses in the last 15 years to make sure that our students have access to first-class facilities and learning resources. 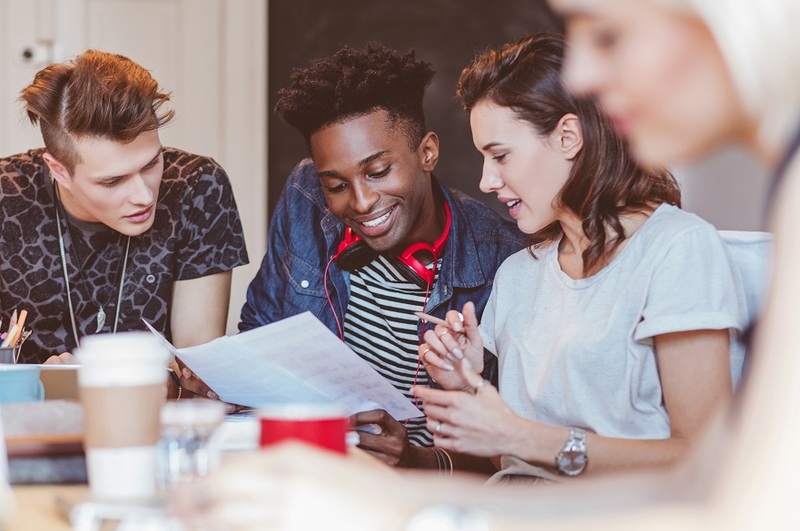 With a top 10 UK ranking for number of students on work placements you know you'll be joining a university that makes practical experience a priority.